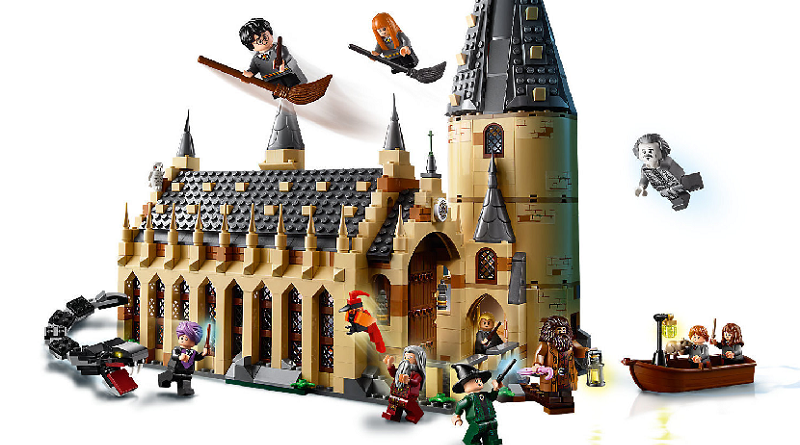 Ahead of the unveiling of new 2019 LEGO sets, the company has announced some of the 2018 best-sellers. With New York Toy Fair about to begin, the LEGO Group is talking up the company’s 2018 successes in the USA before new sets are revealed. 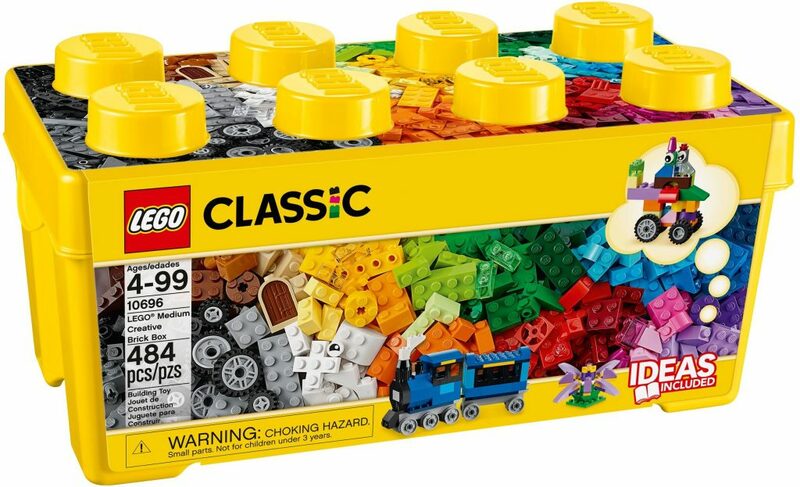 The LEGO Classic 10696 Medium Creative Brick Box was the best-selling non-licensed product, with the most popular licensed release being LEGO Harry Potter 70954 Great Hall. As for the best-selling themes, City, Friends and NINJAGO took three of the top five spots. Although the other two are not named, they seem likely to be Star Wars and Harry Potter. Star Wars continued to be dominated by LEGO products, with 18 of the 20 best-selling Star Wars products being LEGO releases. It shows just how important the Danish company has become over the two decades since it signed a licensing deal with Lucasfilm. Yesterday, the LEGO Group announced Hidden Side, a spooky new theme that will see sets released in tandem with an AR app that helps bring them to life. 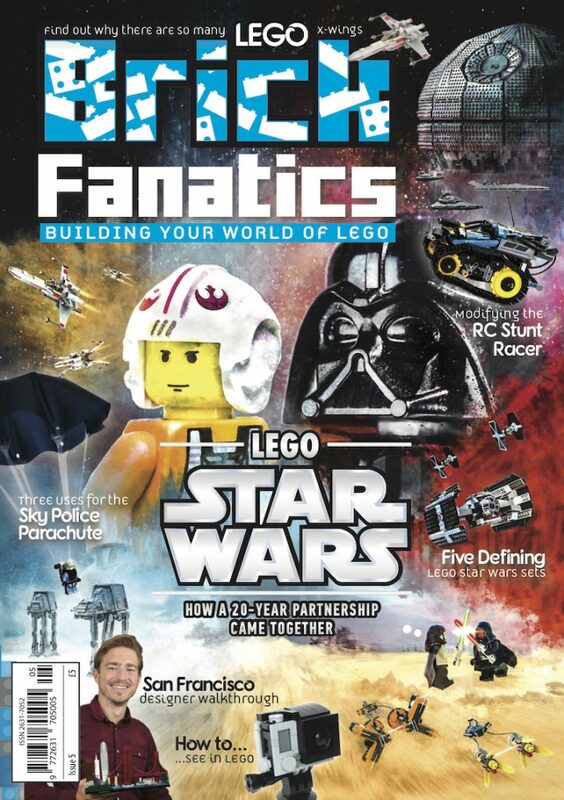 To continue to support the work of Brick Fanatics, please buy your LEGO sets from shop.LEGO.com and Amazon using our affiliate links.